Hasbiansyah Cahyadi (center) student of State Senior High School 3 Bangkalan will represent Indonesia at the mathematics olympiad in Thailand, April 5, 2019. TIMESMALAYSIA, BANGKALAN – A twelfth grade student of State Senior High School 3 Bangkalan, Madura, East Java, Hasbiansyah Cahyadi (18) will represent Indonesia at the mathematics olympiad in Thailand, April 5, 2019. 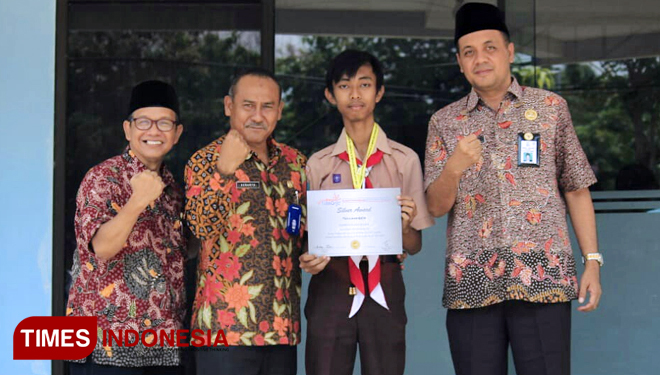 "Hasbi won a silver medal when he took part in the selection of the Thailand International Mathematical Olympiad Heat Round 2018-2019 which was held simultaneously throughout Indonesia on October 2018," said the Headmaster of State Senior High School 3 Bangkalan, Drs Iskandar, Friday (08/02/2019). 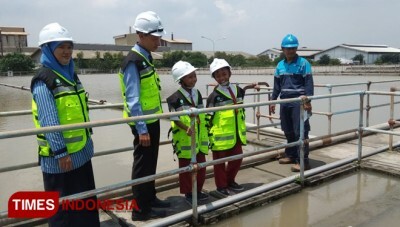 According to him, despite basically he has had economic problems, however, he has been able to be the second winner on the sub-district science olympiad 2018. "He is a student who has economic limitations. 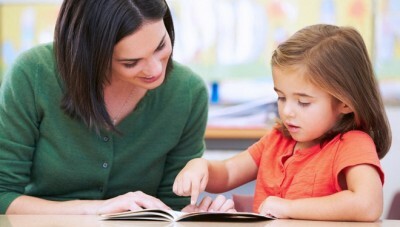 But, his enthusiasm for learning is extraordinary," added Iskandar. So far, he continued, students from Manggisan Village, Burneh Sub-District received special guidance from a mathematics teacher. In addition, he also studied self-taught through a social media network consisting of students who had both participated in the Olympics. 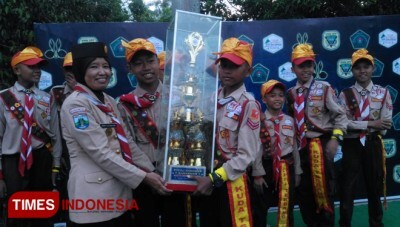 "Hasbi has often participated in math olympiad, starting from the district level to the national level," he said. Meanwhile, Hasbi said that his participation in the Heat Round Thailand International Mathematical Olympiad selection 2018-2019 began with the information received from one of his friends. The Olympic selection is held simultaneously in each region. "I immediately browse the internet and register. 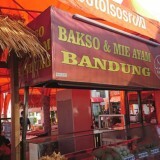 The registration fee was from the loan of uncle as much IDR. 200 thousand, because I have no money," he recalls. Hasbi revealed that he has been studying mathematics seriously since he was in elementary school. However, when he continued his education at the junior high school level, he was stopped, and no longer studied mathematics. 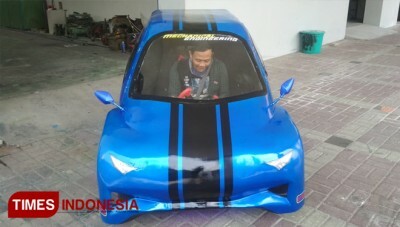 He has resumed honing his skills since studying at State Senior High School 3 Bangkalan.